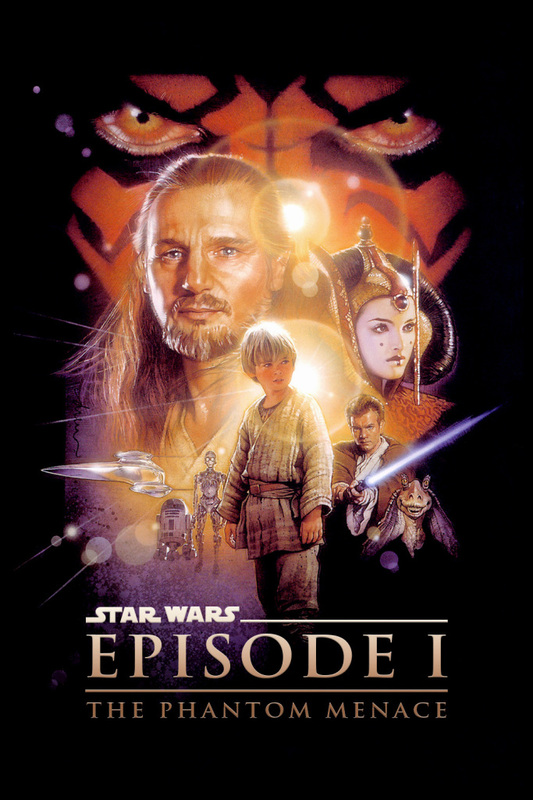 Check out my first Star Wars review of Episode 1: Phantom Menace. My friends Jeremy and Abby joined me for a google chat about the movie. I’d love for you all to take a look as it was my first time hosting a live google hang out. I think it went pretty well. Hi guys! So yesterday marked the start of my new Star Wars series and I am going to be doing reviews on this blog plus a new web series on my youtube channel. I am going to be discussing with my friends Abby and Jeremy each of the Star Wars movies and yesterday we tackled Episode 1: Phantom Menace. It was my first time doing a Live Google Hangout and I’m really happy with how it turned out.